In today’s world, it is a crucial responsibility for every company to sustain natural resources and the diversity of biological systems . We understand our activities on and off site have an impact on the environments in which we operate. 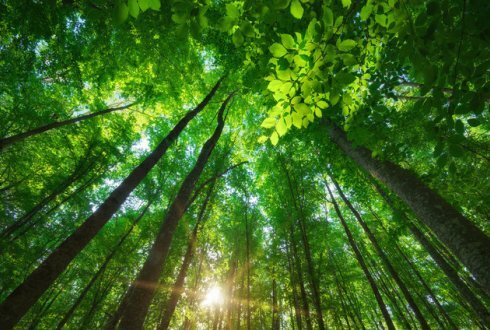 We work closely with our employees, customers and supply chain to ensure all parties are fully aware of their social responsibilities and minimise the impact of our environmental activities. We comply with all relevant applicable laws and regulations. Our Environment Policy that includes our environment conservation and development processes is under the supervision of our management. Our Health, Safety and Environment Committee reports its activities to the Board of Directors. We are aware of the importance of biodiversity for the world. Thus we aim to protect, preserve and enrich biodiversity and historical buildings. If we see that the public opinion is concerned about the environment during our operations, we evaluate our operations accordingly. 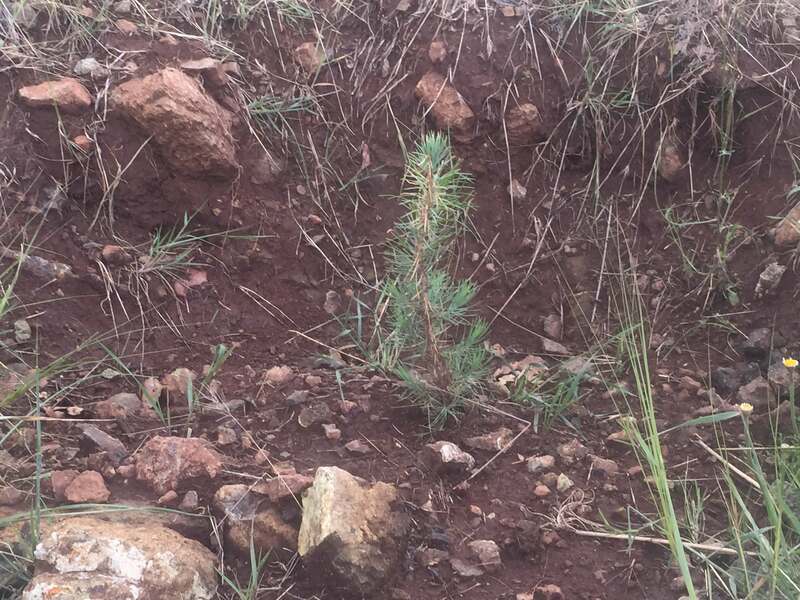 With our regular sapling donations and forestation works, we aim to help protect biodiversity. We have been calculating the amount of carbon released into the atmosphere due to our operations since 2014 to take action to reduce or neutralize our carbon emissions. We calculate the proportionate number of trees annually and donate saplings in the name of our employees. We also carry out forestation works in cooperation with municipalities. With the aim to minimize our waste production and recycle as far as possible, we systematically recycle the wastes of our head office building and construction sites. Since 2016, we have been reducing our energy consumption by using Cloud infrastructure processes. With the staff identity card system for printers, our paper usage was reduced by 70%. We replaced traditional desktop computers which consume high energy with new generation devices. 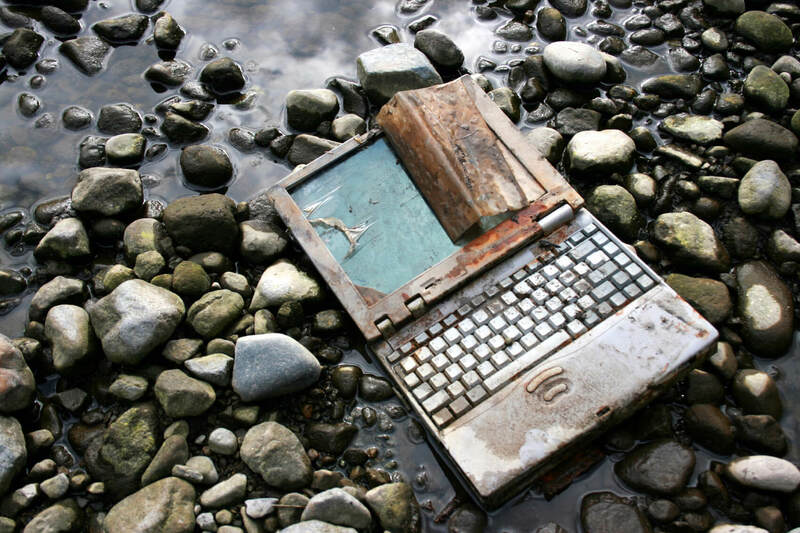 We recycle electronical devices that turn to waste status. Thus, we recover metals such as copper, aluminum and lead without releasing them to the environment. We produce electricity with solar PV modules on the roof and terrace of our head office building. Approximately 1/3 of the power needed for Anel Group’s office and interior lighting is supplied from these modules. With electricity generation from renewable energy, we decrease consumption of electricity from the grid. Thus, we also reduce the consumption of primary energy sources used in the production of electricity. We use our energy efficiently by automatically turning off the lights during lunch and out of working hours. To reduce our water consumption, we use the Grey Water System in our head office. After a series of treatment operations, the waste water is reused for reservoir system. We support and are a signatory to the UN Global Compact. We carry out all our activities in accordance with the 10 principles stated in the agreement. Corporate and individual voluntary work is an important way in which we contribute to the social issues that matter to us. Developing and implementing projects and programs that intend to improve the quality of education, Çelikel Education Foundation was established by our Chairman of the Board, Mr. Rıdvan Çelikel, in 2007. As Anel Group, we support voluntary programs to help the Çelikel Education Foundation, together with our employees. We organize exhibitions and live music resitals at our art gallery (Galeri 5) located at the entrance of our head office building.